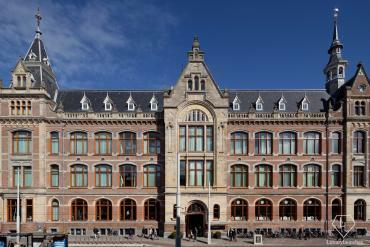 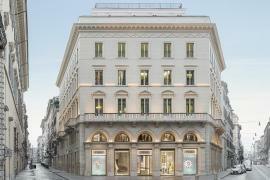 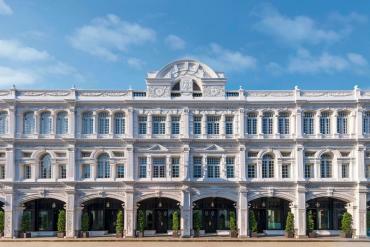 The renovated Palazzo Fendi building is now a new paradise for shoppers as the building includes not only Fendi’s flagship store but also a seven suite luxury hotel complete with a rooftop restaurant. 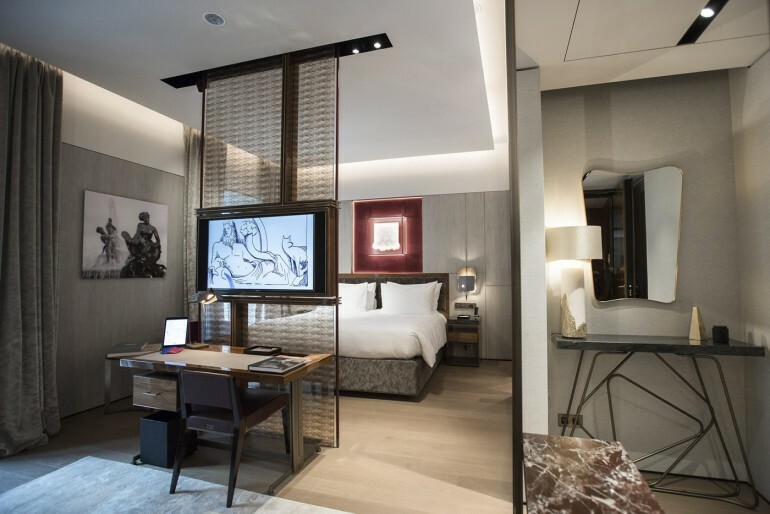 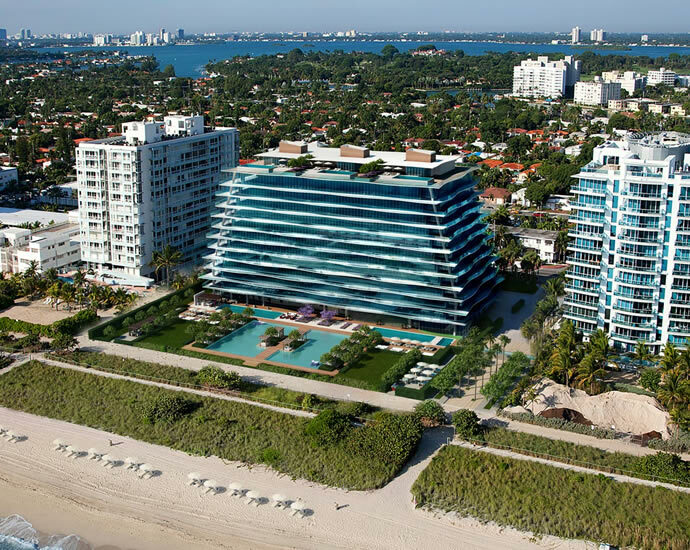 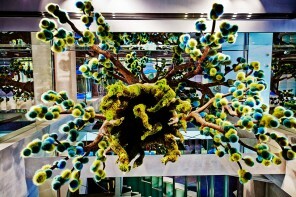 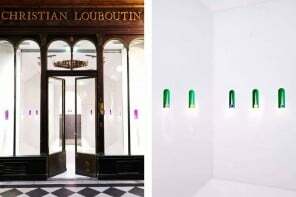 Bloomberg revealed a few snippets of the hotel’s interior along with an interview with Fendi’s CEO Pietro Beccari in a new video and now you can have a closer look at a property that may just change the way we shop. 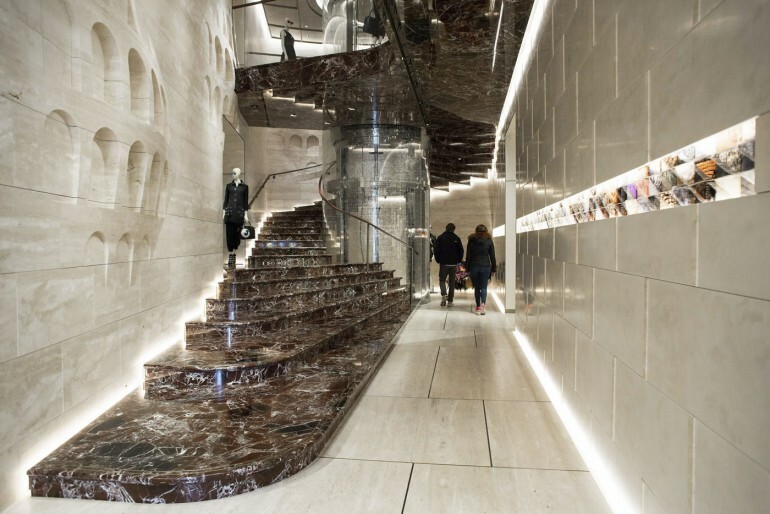 Beccari notes in his interview that people who have seen the space remark that they “wished it was their home” or that they could “stay here for hours.” One look at the property and you can see why, even the stairwell is beautifully designed. 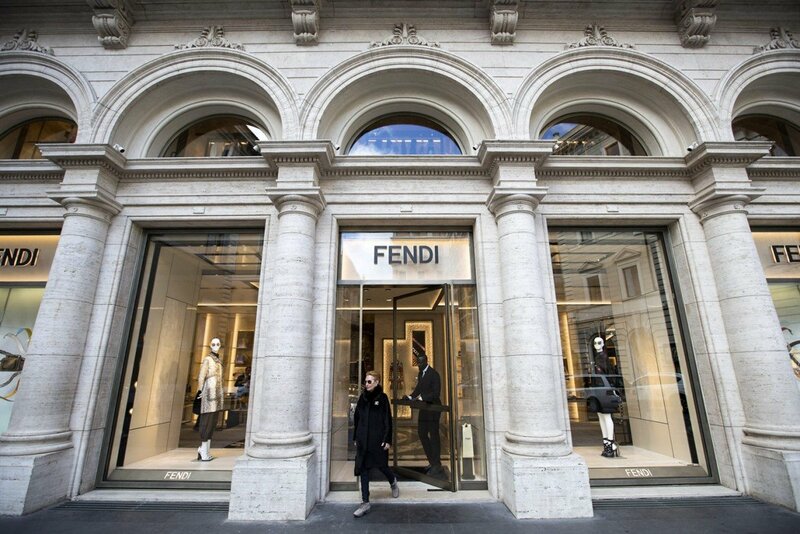 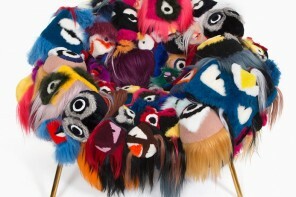 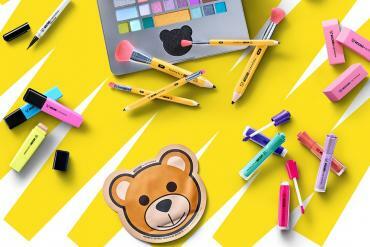 “Fendi is a unique mix of incredible craftsmanship and uber luxury materials and uber luxury positioning combined with an irresistible dose of fun,” said Beccari. 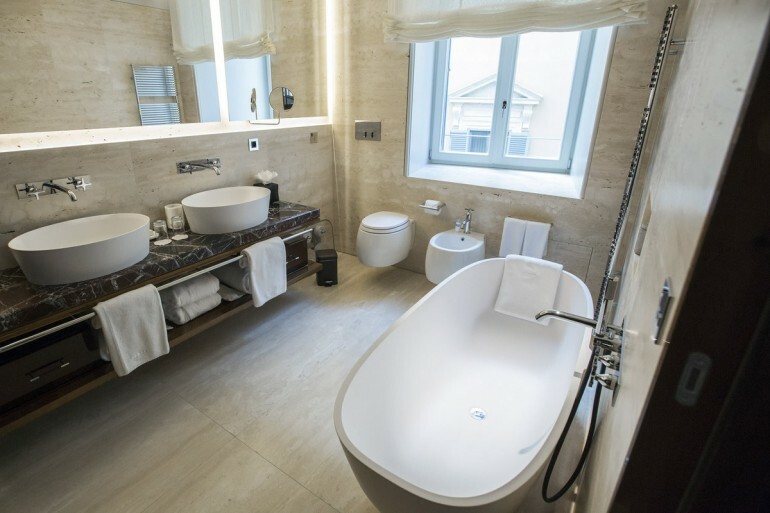 The luxe bathrooms complete with Jack and Jill sinks and a tub. 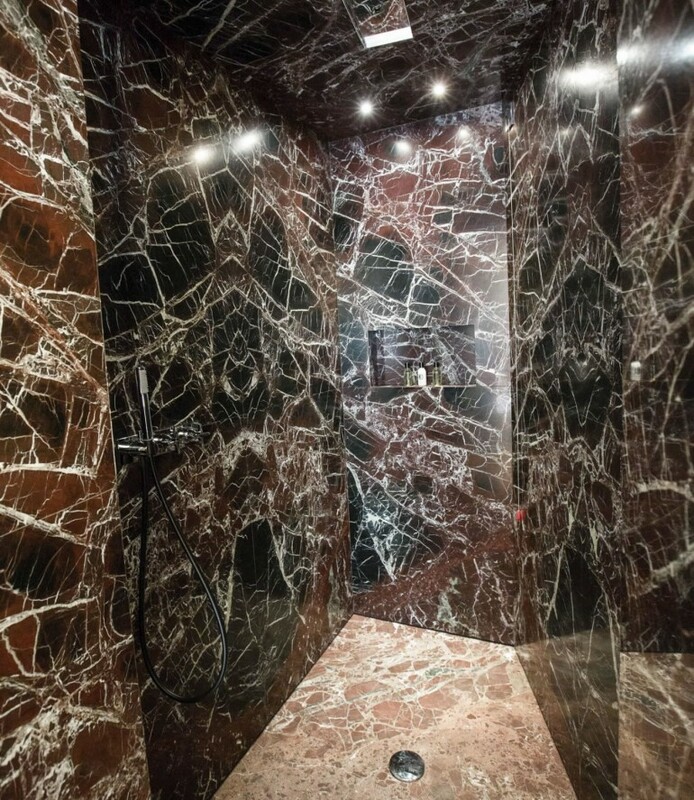 A marble shower in one of the seven luxury suites. 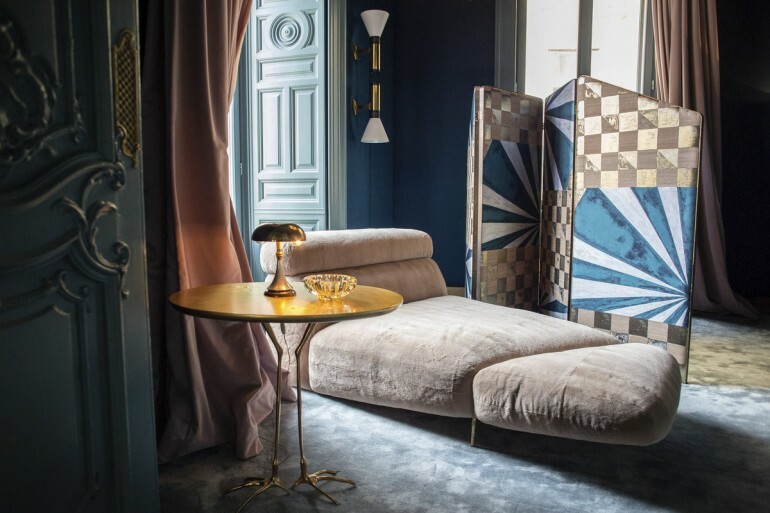 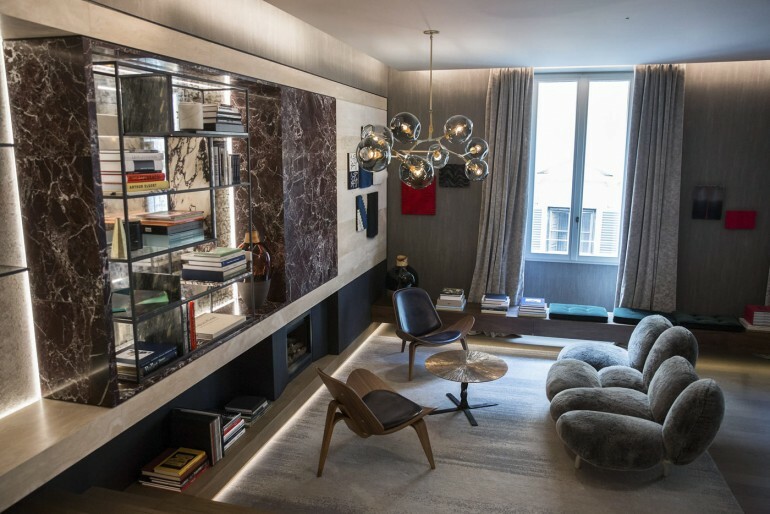 “Many clients” Beccari claimed “Have asked to book all seven rooms.” He also talked about how Rome was the perfect setting for this new adventure for Fendi.